Trogir is an island on the Adriatic Coast and one of the best preserved medieval towns in Europe. 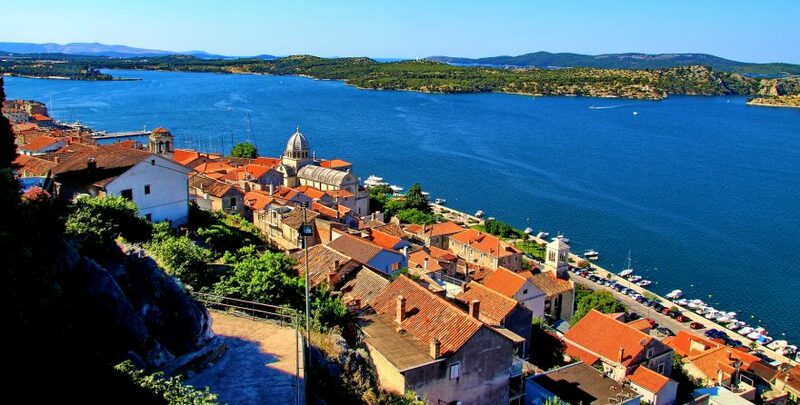 A UNESCO World Heritage Site, the historic town is one of the oldest on the Croatian side of the Adriatic. The medieval town and harbor of Trogir sits on a tiny island in central Dalmatia enclosed by medieval walls. The old town has many intact buildings from the 13th and 15th centuries with an impressive collection of Romanesque and Renaissance buildings. The narrow, marble-lined hidden streets lead visitors around the old town to reveal restaurants, shops, galleries, and cafes. The Cathedral of St. Lovro, Town Hall, and thousand year old Monastery of St. Nicholas are sights that can’t be missed. 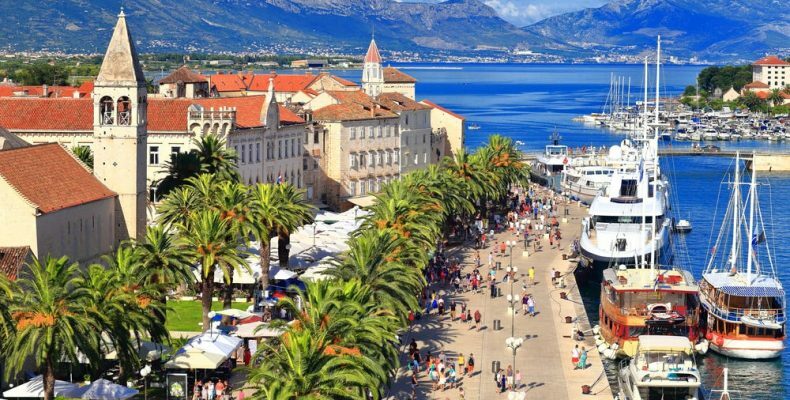 Wander the spacious seafront promenade to revel in the medieval beauty and natural surroundings of the stone city of Trogir.